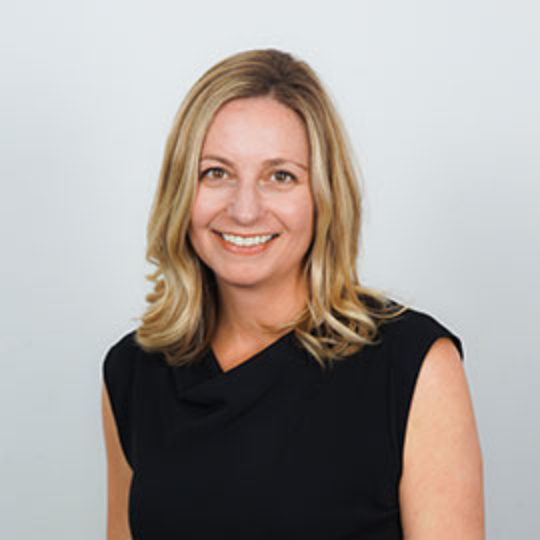 Nicole is our Chief Strategy Officer and works with executives across our customer base to ensure we are powering communications transformation with true business results. Prior to founding SocialChorus, she was the Founder and CEO of Dermalounge and a pioneer in using new technologies to engage and empower employees before it was a Gartner Quadrant. Nicole started her career in structured finance and corporate development at Enron and Asurion. She has a BS from Vanderbilt University in Economics and Japanese and an MBA from Stanford Graduate School of Business.